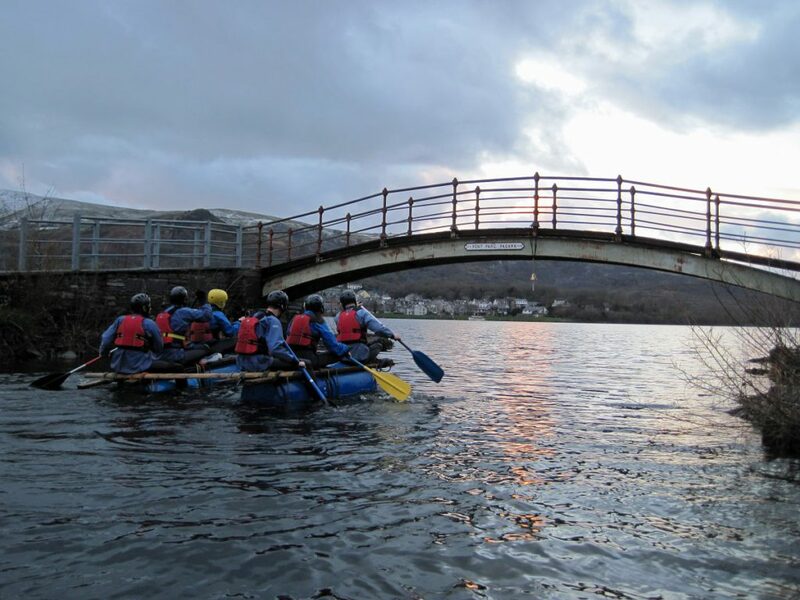 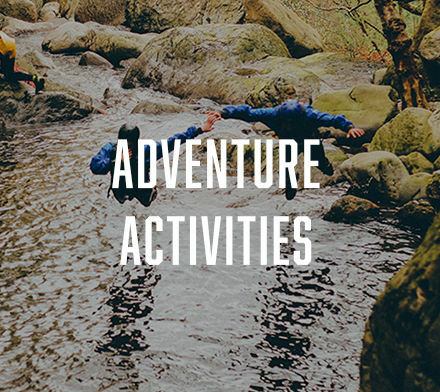 A well built raft keeping a Prince’s Trust Teams toes dry. 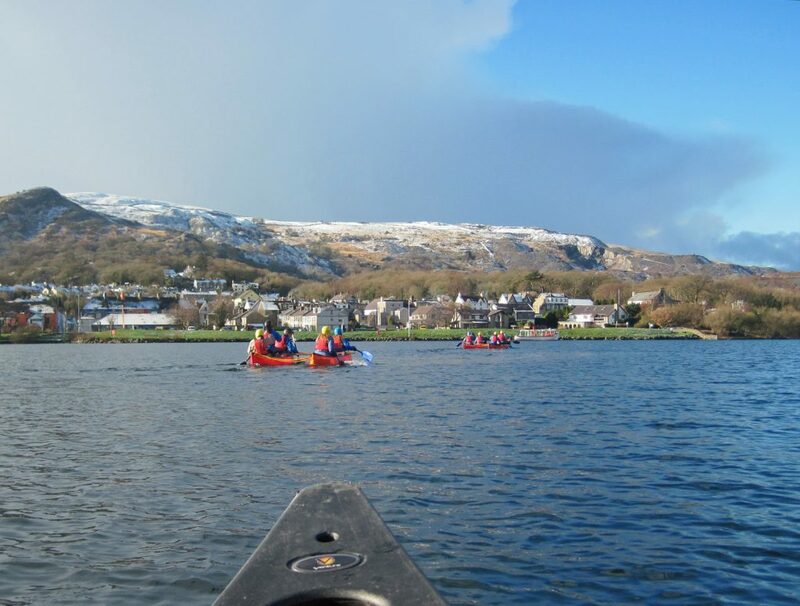 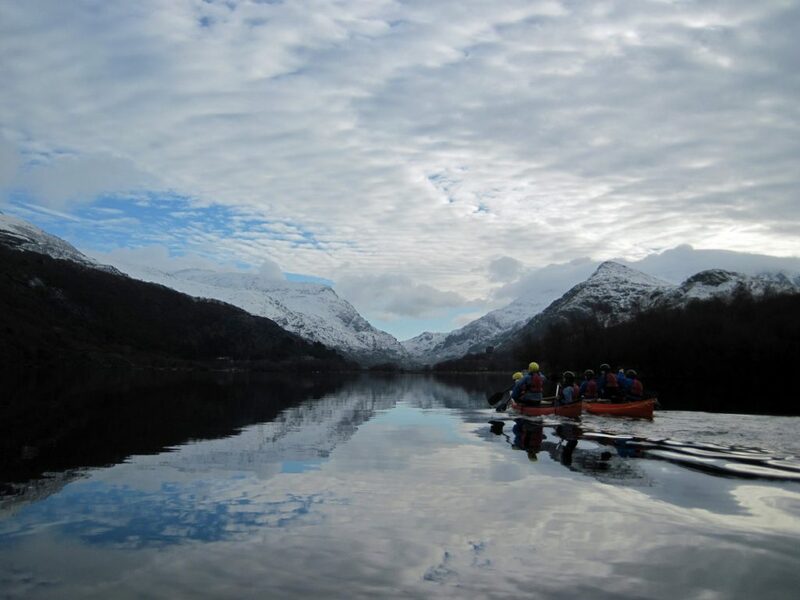 Looking up the LLanberis Pass from Llyn Padarn. 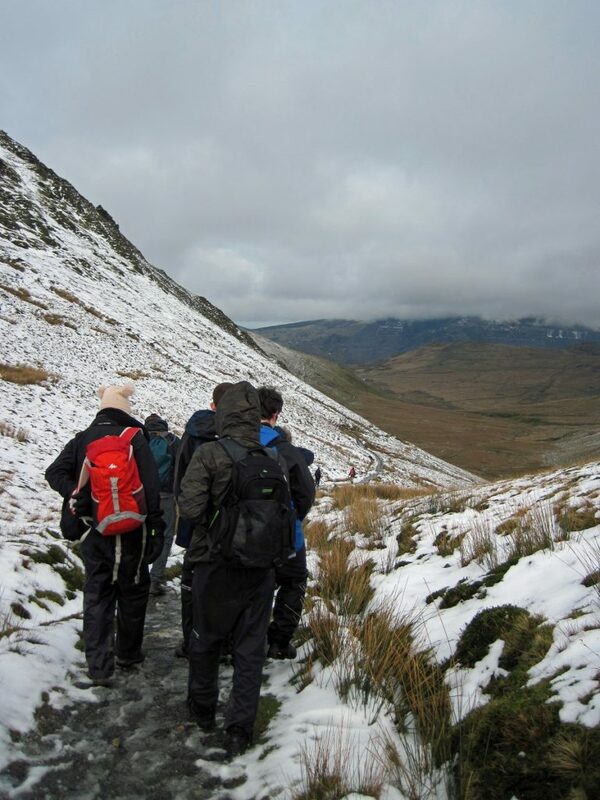 Prince’s Trust Team heading down to Llanberis from Bwlch Maesgwm. 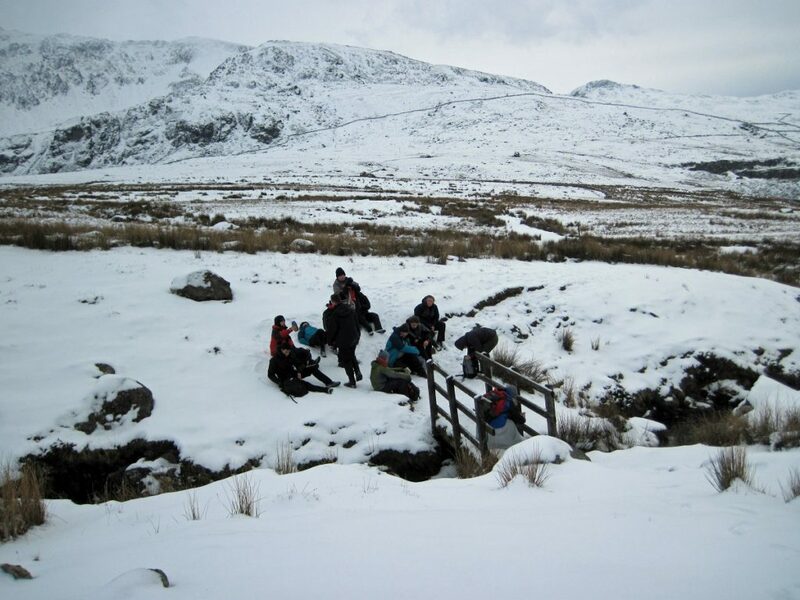 Prince’s Trust Team having a rest during a walk in the snow.